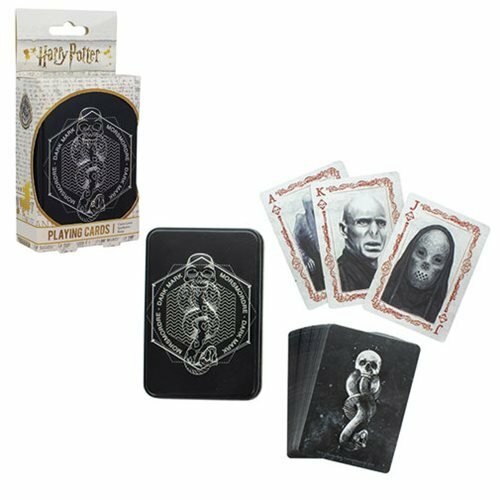 Deal in the magic with this set of Harry Potter Dark Arts Playing Cards, the ultimate in playing card trickery! 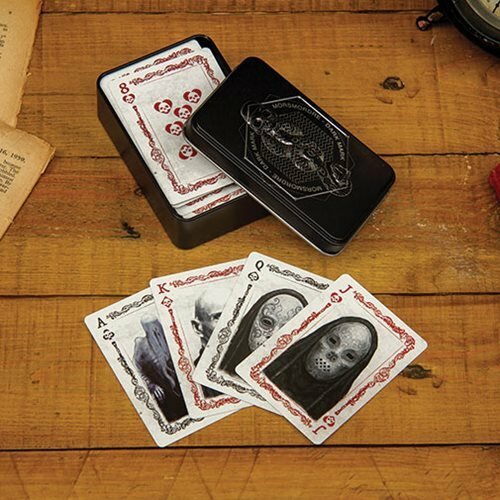 This deck of card is inspired by the Dark Arts from the Harry Potter books and films. 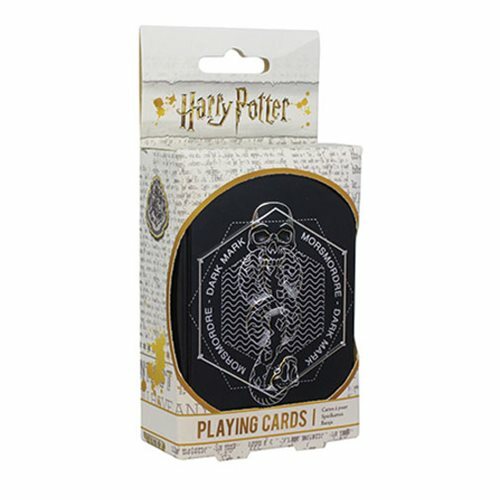 Make a great gift for lovers of J.K. Rowling's Wizarding World!